Have you been looking for the perfect way to document student progress, knowledge, performance, and anecdotals? 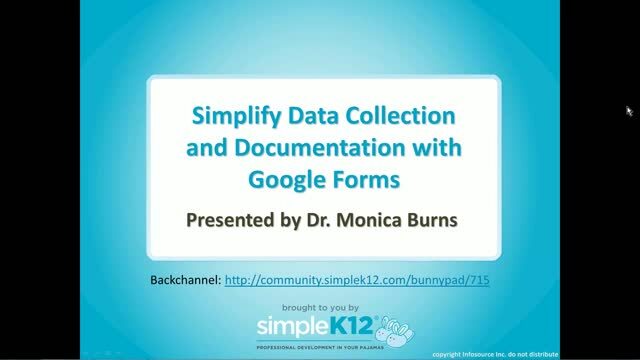 In this webinar, join Dr. Monica Burns as she shows how to create forms to efficiently keep track of notes, anecdotal evidence, baselines, assessments, and more using one of her favorite free and customizable tools - Google Forms! Whether you're carrying a tablet, using a laptop, or working from a desktop, this data collection tool will revolutionize how you document student achievement. 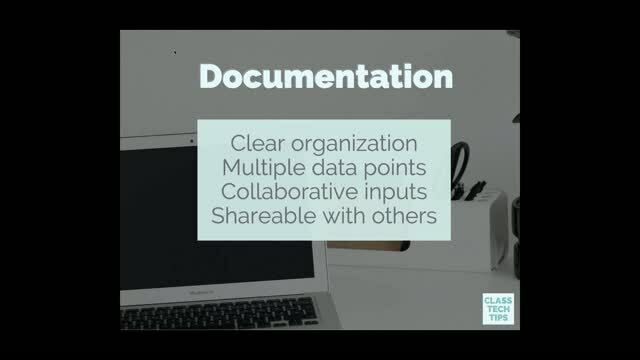 In addition to sharing examples of forms and the types of data you can collect and input, Monica will also explain how to get students to input and provide information as well. 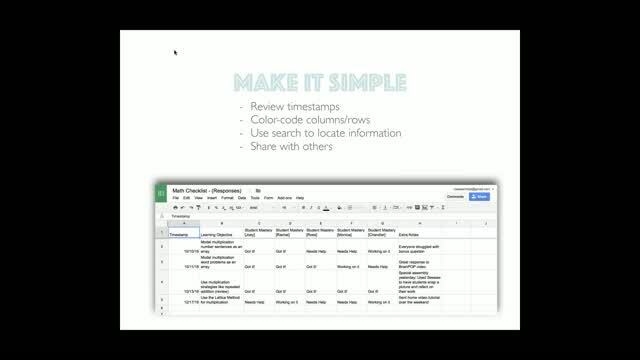 Great ideas on how to collect data. Thank you for sharing, this will certainly be useful to collect data. 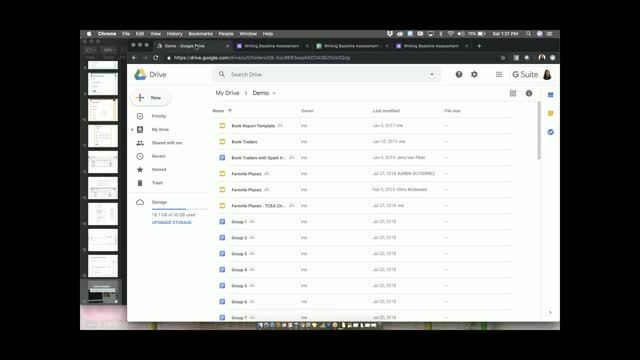 Google forms being effective for data sharing! 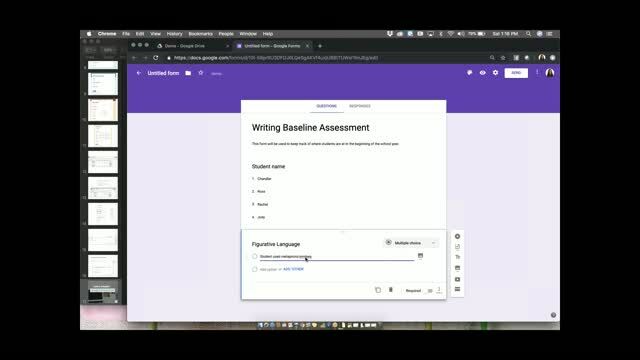 I love the idea of being able to create forms for daily/weekly assessments!